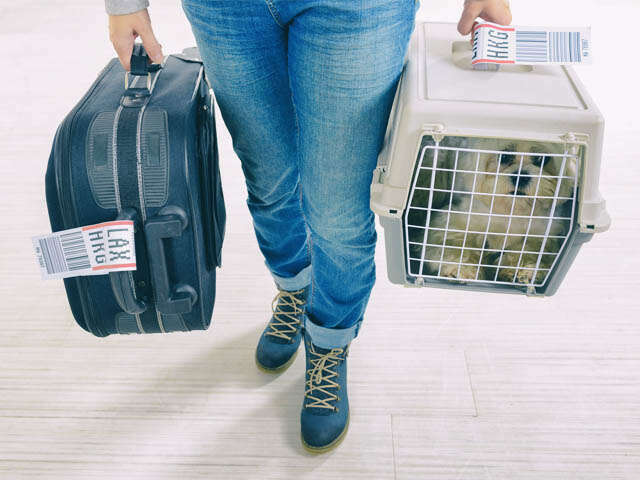 Delta, which updated its service and support animal policy in March, says it will further enhance its restrictions, effective July 10. The enhancements include introducing a limit of one emotional support animal per customer per flight and no longer accepting pit bull type dogs as service or support animals. These updates, which come as the peak summer travel season is underway, are the direct result of growing safety concerns following recent incidents in which several employees were bitten. Since Delta's changes took effect in March, many carriers have followed suit. The new requirements support Delta's top priority of ensuring safety for its customers and employees, while supporting the rights of customers with legitimate needs, such as disabled veterans, to travel with trained service and support animals. Delta's full policy and additional information on types of accepted animals and other questions related to travelling with service and support animals is available here.